Preview performances April 19 – 22; Opening night is April 22. Sign interpreted performance is May 5. 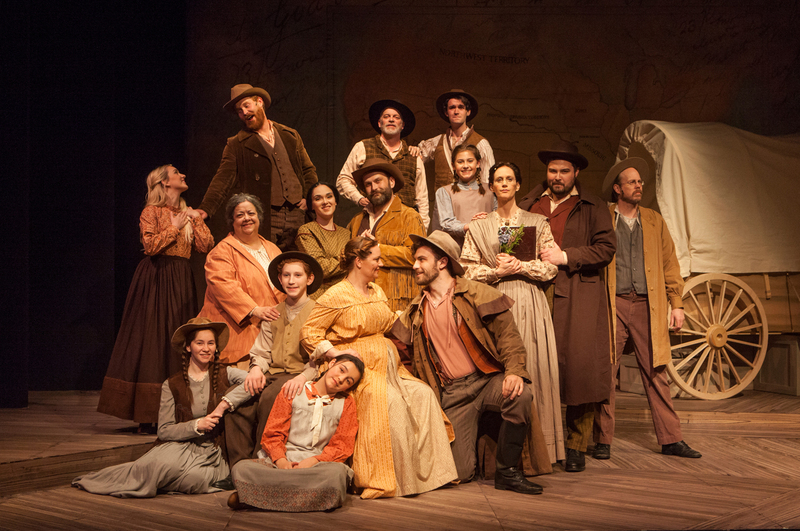 Specially commissioned and developed by STC, this dramatic new musical chronicles the true story of the harrowing travels of pioneers who faced unspeakable trials when trapped in the high Sierra Nevada in the winter of 1846 to 1847. Written by Eric Rockwell and Margaret Rose, California natives and authors of STC’s 2013 production of A Little Princess, this world premiere musical continues STC’s commitment to produce new, locally-relevant works each season. Group rates and special student performances available. 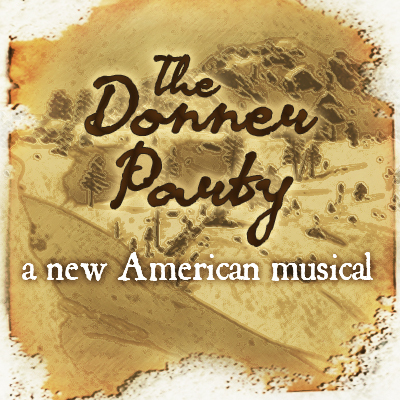 Please contact Group Sales at 916-446-7501 ext 120 or lawj@sactheatre.org for more information. Please note that the above show times reflect the regular weekly performance schedule, and additional performances may occasionally be added. Check tickets.sactheatre.org for all currently available performances.